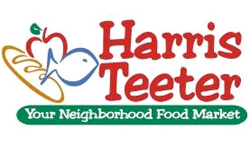 Here are the deals at Harris Teeter stores starting 7/6. These deals are in the weekly ad and also unadvertised. I’d say it’s a pretty good week if you have the right coupons. Sweet White Corn, 40¢ ea.